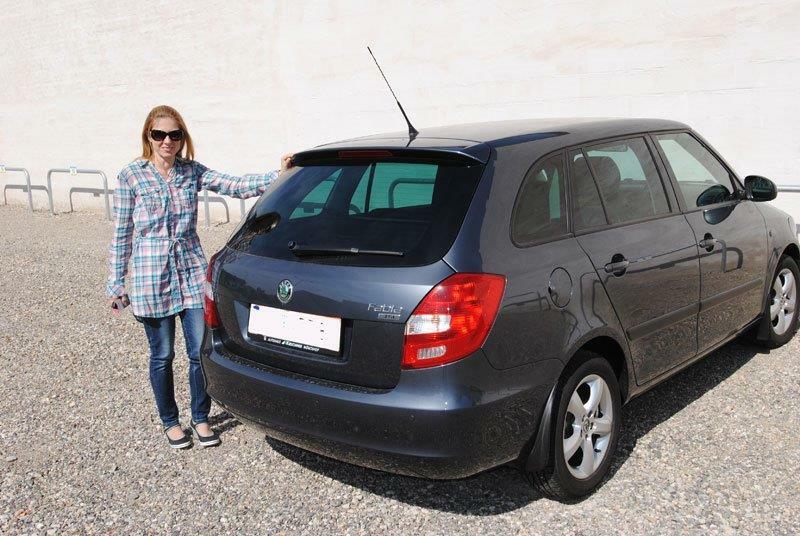 Our cheap airport shuttle is guaranteed 24 hours a day with our partner Taxi Funk Schwechat. Please see the overview of our attractive prices. 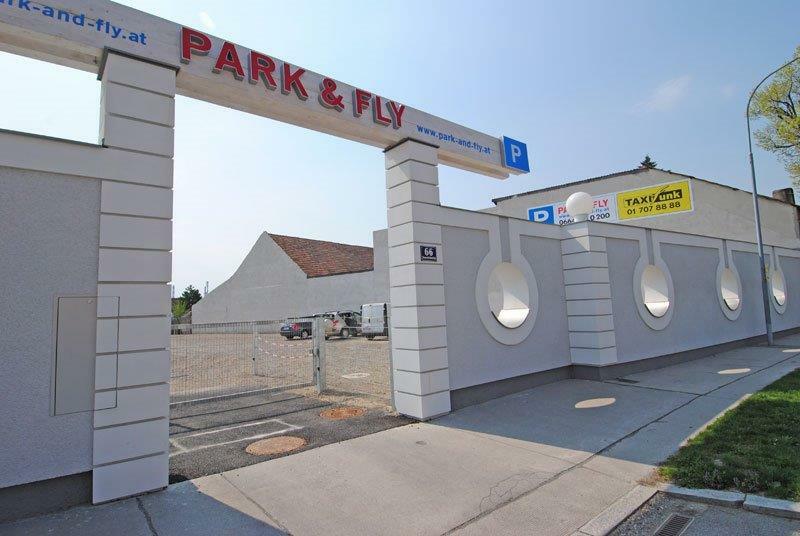 Save money and relax with the new airport parking in Mannswörth. Simply drive at your desired time to Park & Fly, park your car in an available parking spot and call the airport shuttle transfer at +43 (01) 707 8888. The shuttle transfer will arrive within 5 minutes and bring you directly to the desired terminal. (Attention: If you need a larger taxi for more people or large luggage, please plan 20 minutes for the arrival of the taxi). The transfer from Park &Fly to the airport takes only 7 minutes and is guaranteed 24/7. Transfer from the airport to Park & Fly is also easy and convenient. A driver from Taxi Funk Schwechat is always waiting at the taxi stand in the arrival hall. For further questions please call +43(0) 664 127 0 200.